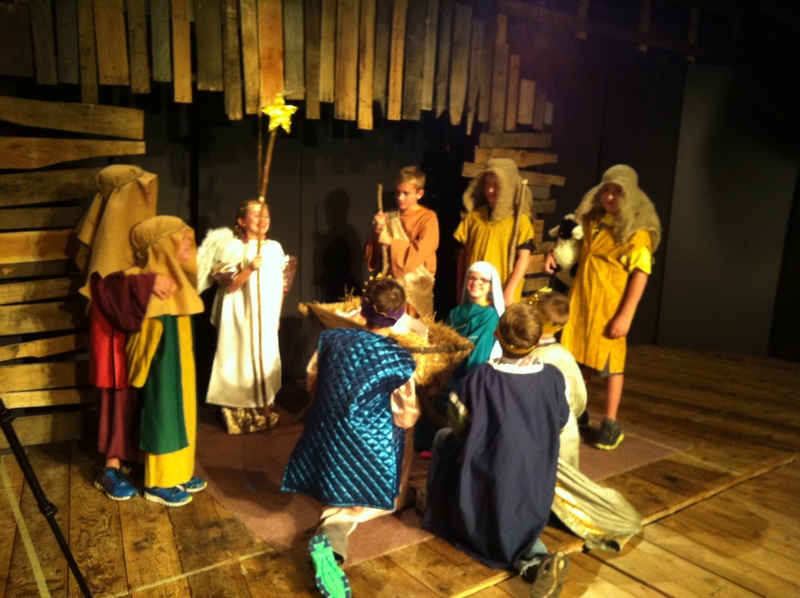 whats a football doing in the nativity? today was a good one. several weeks ago i finished a christmas song, The Night that Changed My Life, with Perry Miears and Alisha Sheely. the song will be featured in our christmas musical by the same name. today we shot a music video for the song. the wise men brought the baby… a football, a teddy bear, and some taylor swift perfume. you know, treasures. the video is going to be beautiful… i can’t wait to see it. and… oh… the baby! my friend Tyler Hirth brought his baby, Hudson, to be our baby Jesus. He was more than delicious! Ah. what a night. LINEAGE: a lame word for an awesome thing. wonderful! we are teaching through the lineage of christ… God…. to Jesus … to You. By the end of the year, our kids will see how all of these Bible heroes are connected, even to them, if they believe in Jesus. Just look at what we get to learn. 11/11 – Noah: Obedience will save your life. 12/2 – Jesse/David/Solomon – God’s cares about what is in your heart. 12/16 – Josiah – You’re never too young to do what’s right. 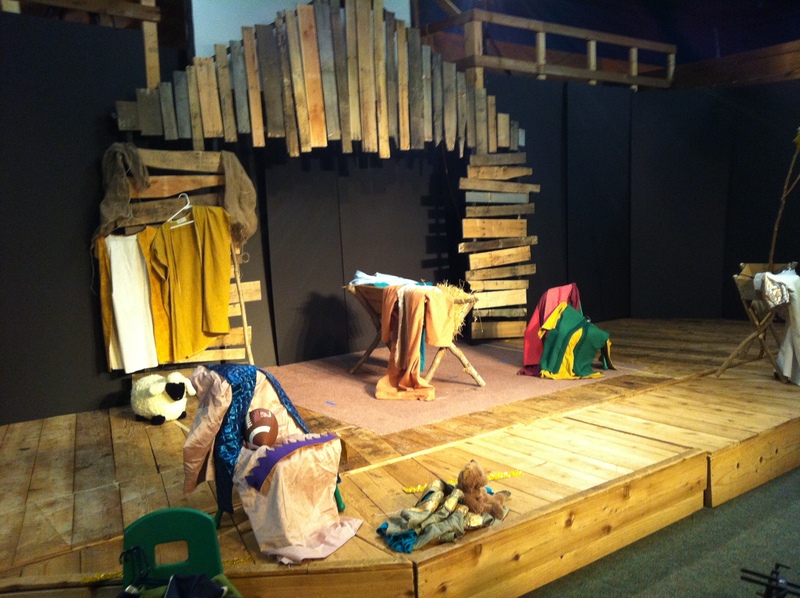 12/23 – Mary & Joseph – God will use you for his miracles. This tree will be in each treehouse. 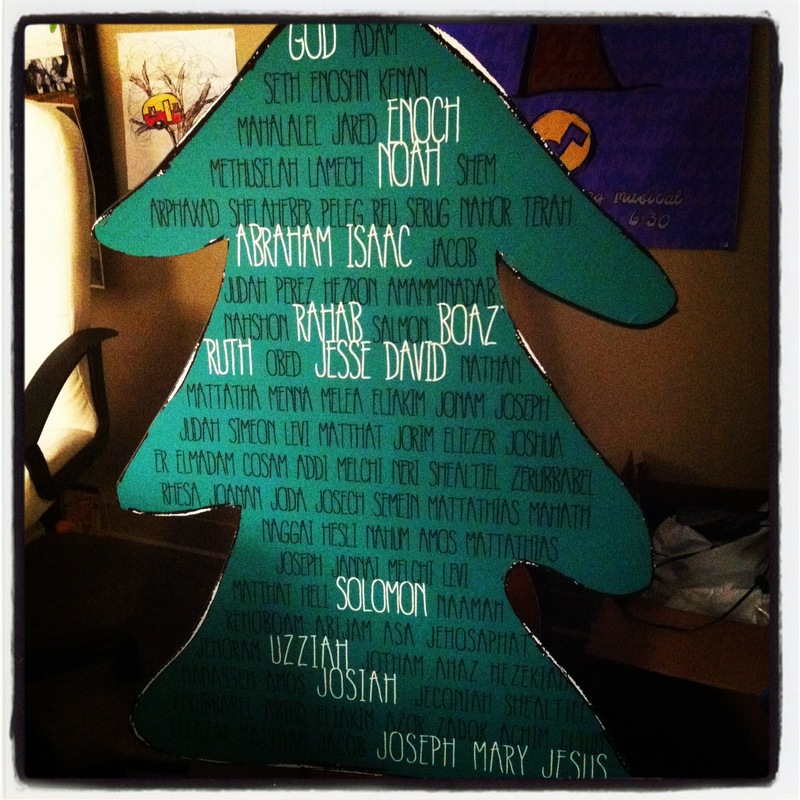 The names that are in white will be covered, and each week as we get closer to Jesus they will be revealed. Can’t wait to tell them how these are their ancestors, too. i designed this, so i would be happy to send these files to anyone that wants to print them out, use them with their kids.